Over the years since I started this blog and knew absolutely nothing about blogging, static and non static pages, I have learned a lot and still feel like I know nothing about the internet and websites. I do feel more comfortable with blogging and websites thought than I did back in April 2009. Here we are approaching January 2013, It is about time I updated all of my static pages. I am Mitchell Webster, originally living in Bridgewater/Dayton Virginia area. when I was a teenager while tracing our family tree I became and Old Order Mennonite in Dayton, VA. and for the next approximately 10 years did drive a horse and buggy and lead and Old Order lifestyle, something never regretted and always a cherished learning experience. 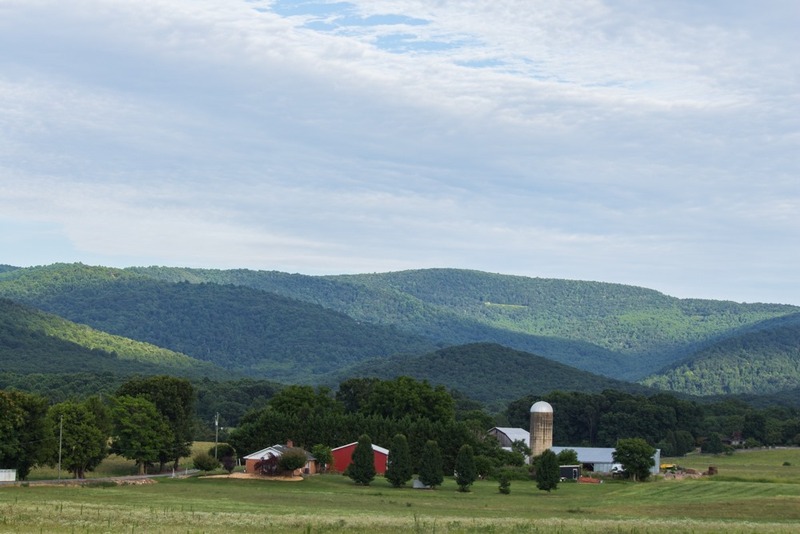 Though times have changed and I am now located near Charlottesville, Virginia, with my studio being located to the west of Charlottesville in Afton, VA. 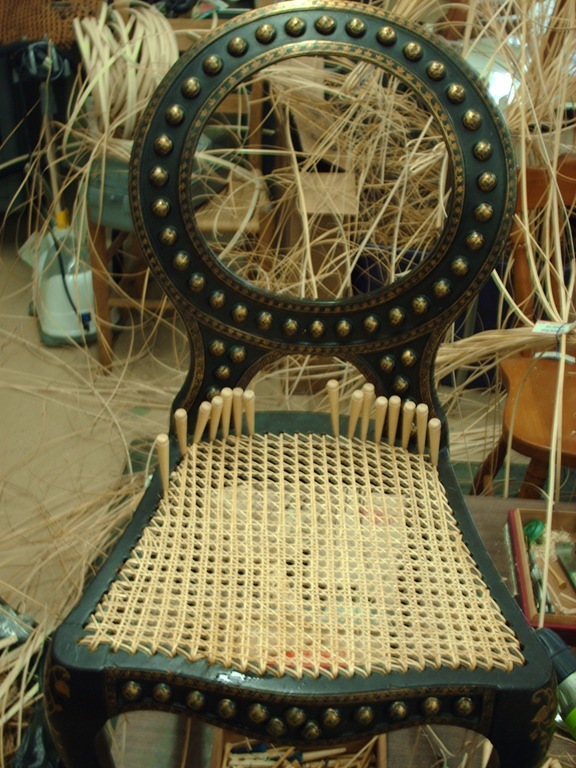 I have been a basket weaver and seat weaver & chair caner since about 1991, first came the baskets and the number one question always being do you hand cane chairs? So after about 5 years of basket weaving, during a slow time I tried my hands at hand caning and found that I could do it. and have been doing it and all the various forms of seat weaving ever since. I love to cook and to do home canning, which I learned from my mother and grandmother, an avid gardener when I have a home and garden to tend to, my main interests in gardening is an informal English Cottage Perennial & Rose Garden, where I strive to have 12 months of interest in the garden, as well as the raising of David Austin English Roses, as well as some older varieties of Hybrid Teas. 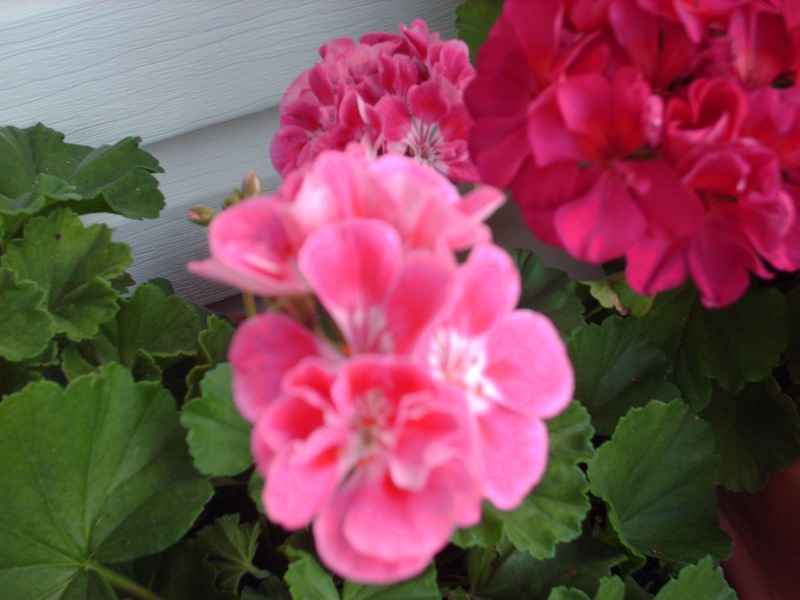 I love gardening for the purpose of home canning and herb gardening to use in my cooking. I am firm believer in not just existing in life, everyday there is something productive to do, in the way of homemaking, gardening, art, basketry, or cooking and canning. Idleness is a killer for me. I do not like to watch countless hours of TV, but I do like learning channels like National Geographic, Science, Documentaries, and Happy Movies, like the Sound of Music, musicals, and love classical music, symphonies,and acapella music, though I do not get to read much, I do like poetry, and photography. I have four chairs that need the seats re-done. If you are interested, I’m happy to email you a photo so we can discuss price. My number is 540-464-2613. I am so sorry to tell you Bill, due to an unfortunate set of circumstances, I had to give up my Afton VA studio about 2 years ago now. I have been hoping new studio space would come my way long before now, however it has not. The main problem is so many people do not realize the amount of space that chair caning /seat weaving in it many and various forms requires. Thank you so much for taking the time to contact me about your chairs. it is truly appreciated, that I know that there is still interest, even though I am in no position to assist you in the repair of your chairs. Hi and thanks for your visit on my blog. 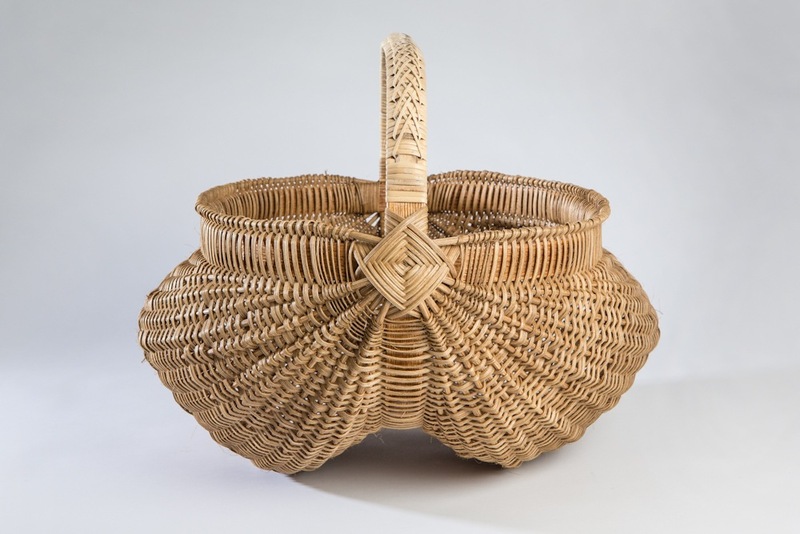 Your baskets are just wonderful, real art! Thank you so much, your photography is absolutely wonderful! I have a good camera a Canon and am learning to use it. I needed it to take better pictures of the baskets and other art work, as well as just for the fun of photography itself. I was wondering if you would mind sending me your emial address, I understand that you have Chronic Fatigue i myself suffered for nearly 1 1/2 decades with it. Thanks, and you have my emailaddress in your inbox. Thank you Mitchell for your likes and comments on our Photography. 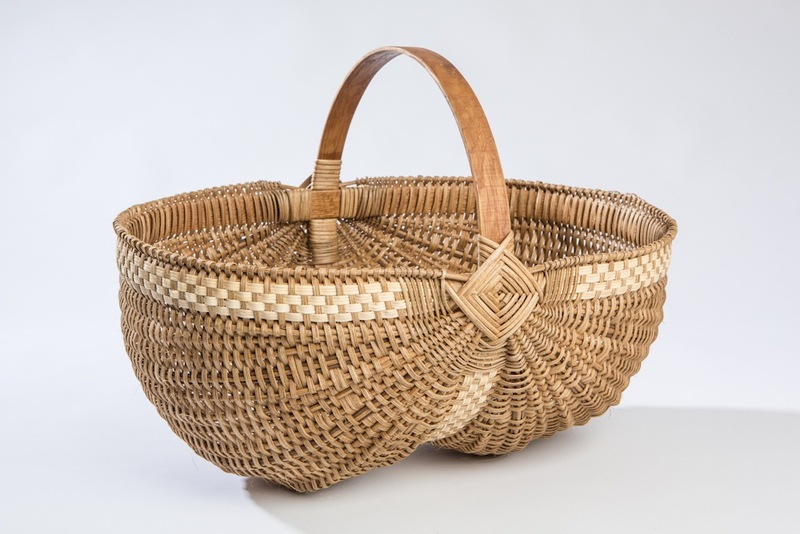 Your baskets are beautiful and remind me of days when when I was a child… my mum had a basket and as she went to cross one of the busy roads she would put the basket down and our little dog, Bes, would hop in and get carried across this particular road. Once on the other side, she would put the basket down and she would hop out and run up the alleyway to my nan and granddad’s house. Mitchell, I have been remiss in visiting to say thank you for the likes you have left on my posts and for your follow. Please forgive me the time it has taken me to get here. 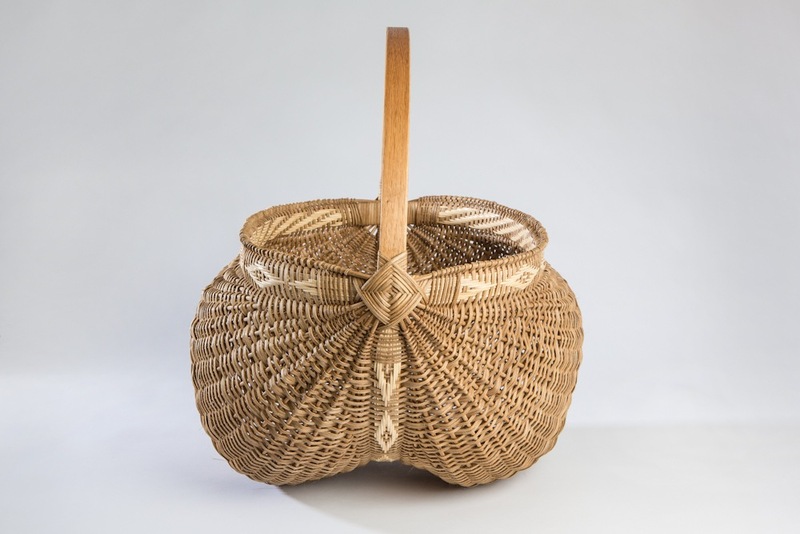 You have a wonderful blog, and I love that you weave baskets and cane chairs. Many moons ago, I collected and sold hand-woven baskets. And I have a collection of antique chairs that I had recaned (I was fortunate enough to find someone in my area who does this work). So I appreciate your workmanship on all that I see here on your blog. I’m delighted to join on to follow your artistic journeys! Many Thanks Fae, I love the layout of your website, love the recipe index, showing the dishes with the title ! thanks for stopping by and liking my recent post. Your baskets are very nice. Sorry to hear you are having to give up your work. Life is always giving us changes to work through. It helps us keep growing. I ended up concentrating on photography while I was out of work for two years. Now that I am working again I have to struggle to find time and/or energy to keep shooting. Best Wishes in your new endeavors. Thank you for such nice comments about my pottery, all encouraging. And thank you very much for such a lovely letter about your work, books, and intent to help. I went to Amazon and B & N and searched for books by Flo Hoppe and found the same 4 available from both places; trouble is, I don’t know which one contains info on the braided handles! I don’t even know how to find out that answer short of ordering all four and then returning what isn’t helpful. There must be a better way. I have saved 2 pictures of braided handles that I admire and one is on a silver teapot…maybe it’s yours! Such perfect handles for teapots…much better I think than ceramic ones, the absolute perfect finish to a hand made piece. Hi Deborah,, I sent an email I looked up and sent a link to the book, ooops just thought I did not put the llink in the email . Overlook me Deborah. I will resend the link to the book i have. I am a potter who makes teapots and I want to learn how to make braided handles to put on them, specifically the Arrows Braid. How can I learn this…are there books? do you have technique instructions anywhere? videos? Thanks for any help. I just went to your website, your pottery is just beautiful! I loved the first page of the pottery in browns but when I saw your Celadon Green pottery, well it took me. I love that color green. I also replied to your comment via your contact information on your blog.